Requires knowledge of coordinate systems, sketching, expressions, constraints, extrusions, revolutions, and Boolean operations, thread design feature. 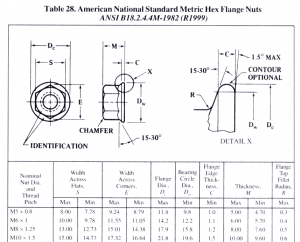 Create a solid model of the Metric Flange nut shown below. 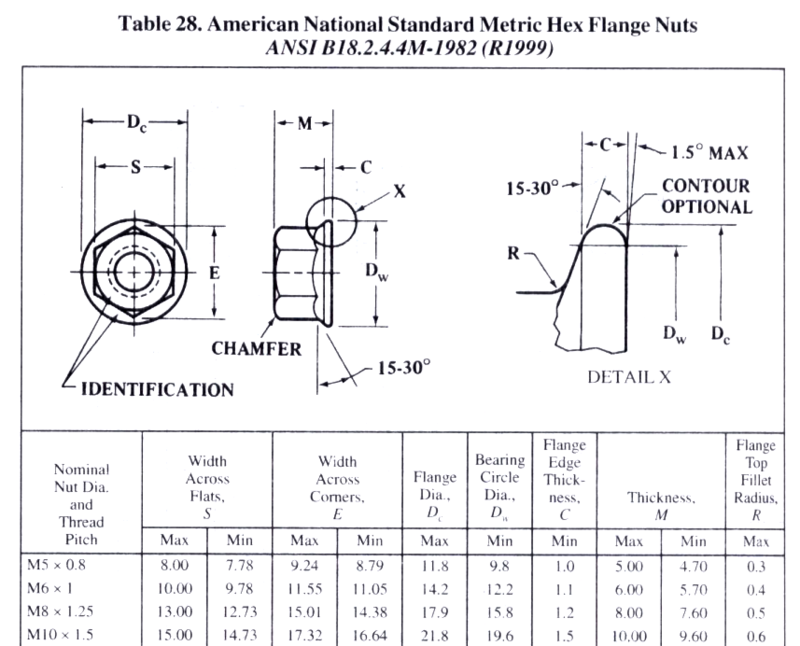 Any sketches used must be fully constrained, and the model origin 0,0,0 must be the center of the nut on the faying surface. Your model must use expressions that have the same names as those used in the drawing (A, B, C, etc. ).